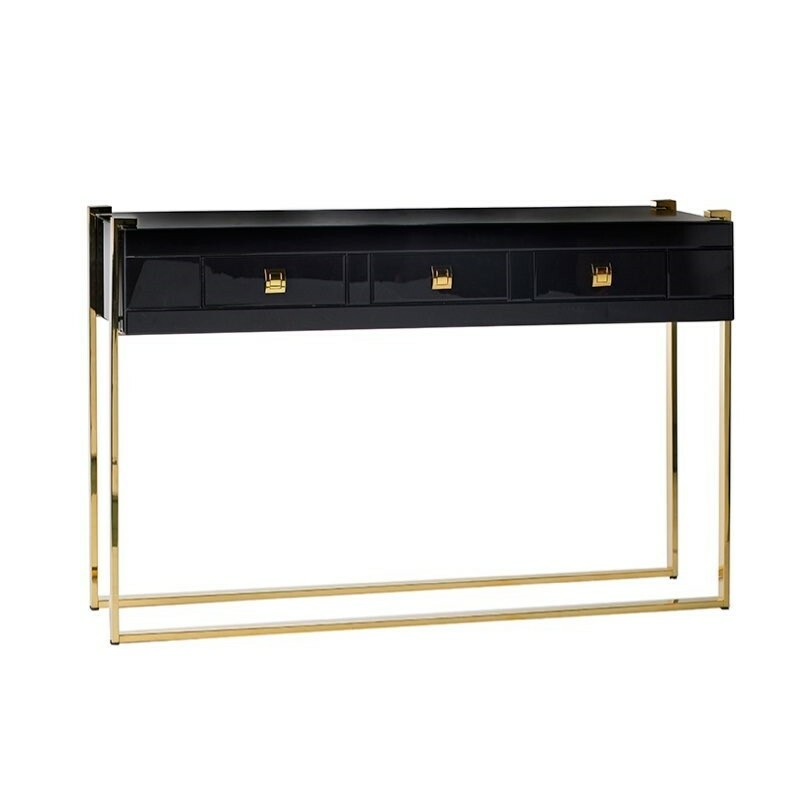 Dolce sideboard for rent. 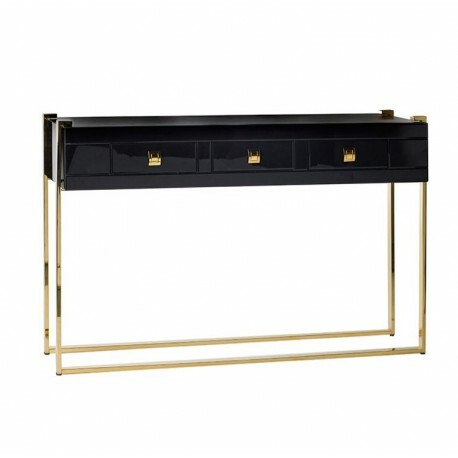 Its classic style adds an elegant touch to any space. Made in laquer wood with golden legs. Perfect as a side furniture or to separate different areas. This console matches any other furniture, adding a special touch in any event decoration.